International Conference on Endocrinology & Metabolic Disorder : Vydya Health - Find Providers, Products. Welcome to the “International Conference on Endocrinology & Metabolic Disorder”. It is bringing the International academia, practitioners, researchers and experts together to Berlin, Germany during May 22-23, 2019. A dynamic academic program exploring and discussing the emerging issues in Endocrinology & Metabolic disorders. Endocrinology is a branch of biology and medicine dealing with the endocrine system, its diseases, and its specific secretions known as hormones. A Metabolic disorder can happen when abnormal chemical reactions in the body alter the normal metabolic process. 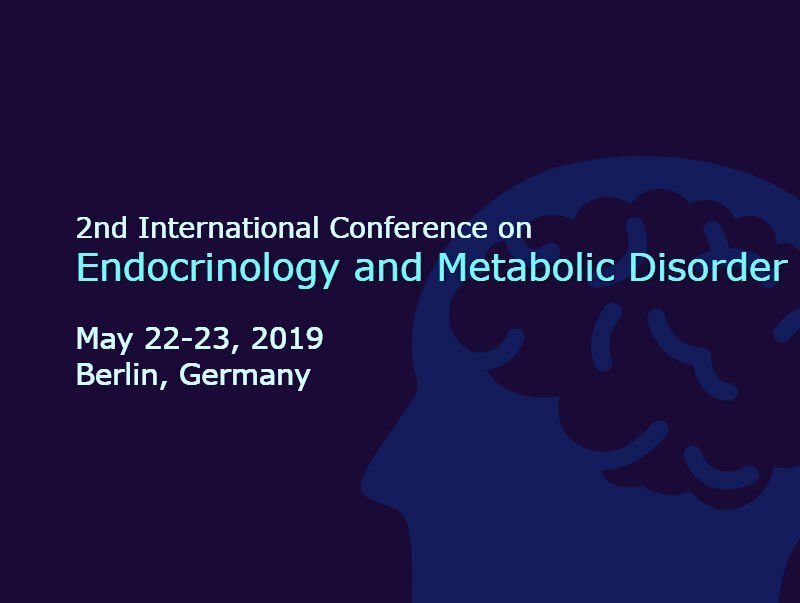 For the development of your business and the researches in the endocrinology and metabolic disorder, we welcome you to take part in this event “Endocrinology Conference” at the Berlin, the capital and largest city in Germany. Published by Vydya Health Professional Services.